Artist's Comments: A conference hall, conference room, or meeting room is a room provided for singular events such as business conferences and meetings. Modern workspaces need to be able to connect your workforce regardless of their location. 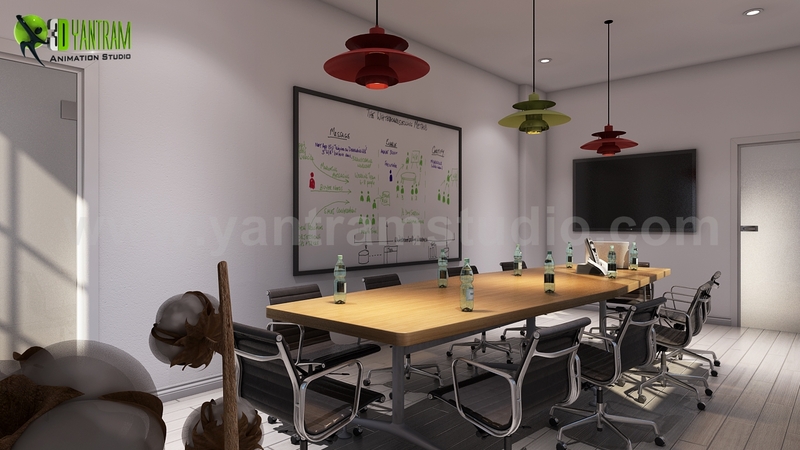 Conference Room, Wooden Flooring, ideas, interior, design, rendering, architectural design studio, architectural animation studio, architectural studio, 3d animation studio, architectural modeling firm, architectural visualisation studio, architectural and design services, architectural animation companies, architectural rendering companies.